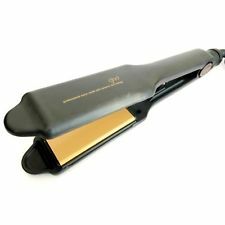 Genuine GHD hair straighteners, mk5.0 ss wide plates. The original multi-award-winning ghd styler is the perfect tool for quick, effortless straightening and easy curls and waves. 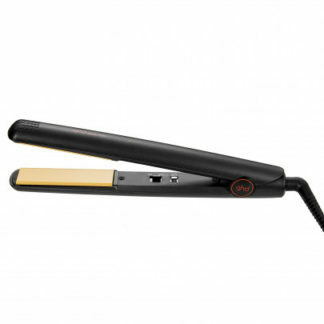 Suitable for all hair types and lengths. A brilliant all-rounder for everyday styling. 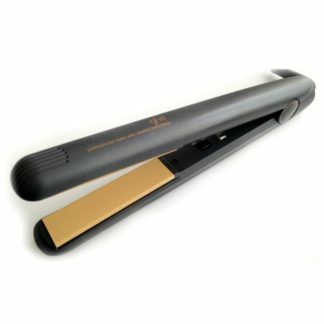 With wider plates these are especially good for thick or curly hair or for quicker styling. Perfect working order, and good used condition. 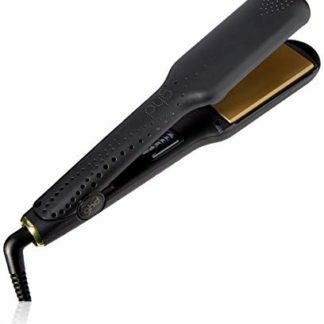 Recycling: We pay £15-20 for old or unused ghds, even if they no longer work! All we ask is that they are genuine, complete and don’t have any cracks in the plastic casing. Please message for details. 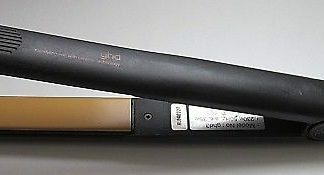 You can check if your ghds are genuine by popping off both hinge caps (the round ghd logos) If they are genuine then underneath BOTH caps there will be cross head screws that are the same size as one another. If they are fake then there will only be one cross head screw or none.